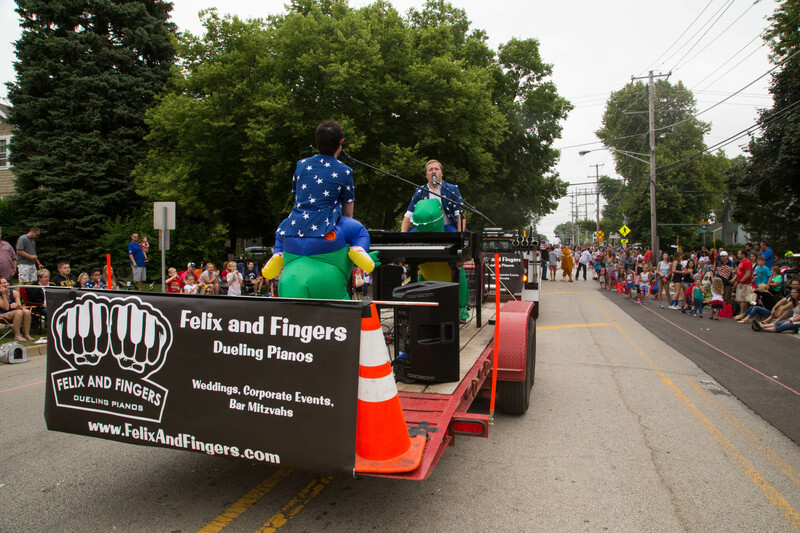 Felix and Fingers Dueling Pianos had so much fun with this Barrington Parade Performance. 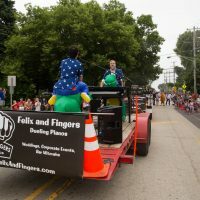 Parades are a great summer time event and we love them. We’ve played in banquet halls, on small stages and large, in barns, in gazebos, and just about everywhere. 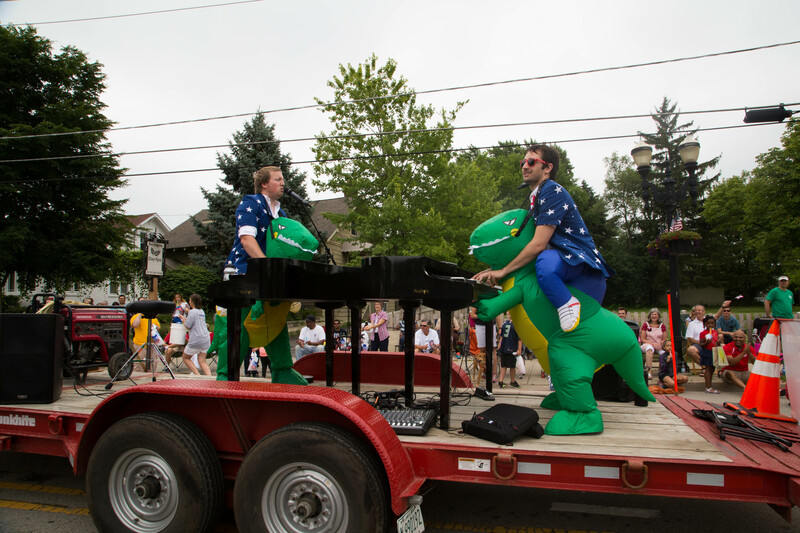 But did you know that we can even play on a moving parade float? Each year the Village of Barrington calls us to participate in their parade. And each year we say, “YES!” It is one of the most fun events of our summer. And we like to get into it in all sorts of ways. 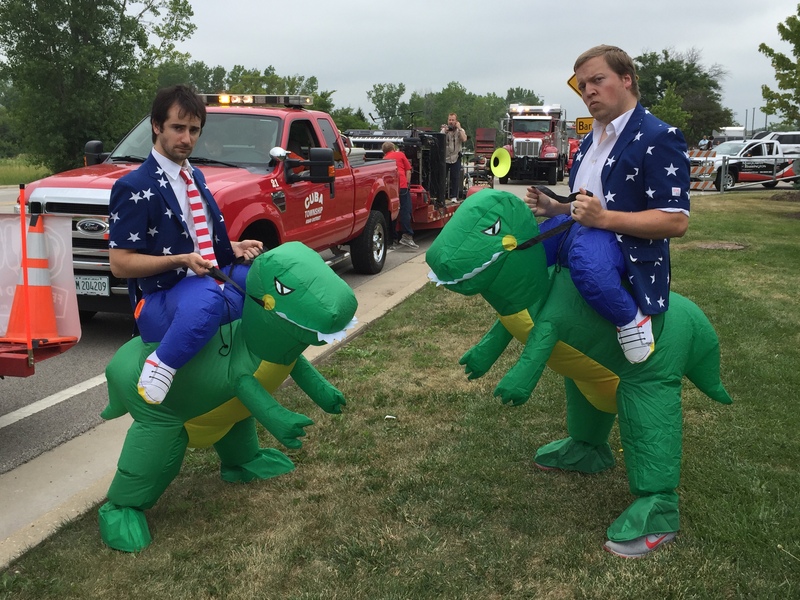 This year, we donned our dinosaur costumes and they went over big time. The Village of Barrington is a lovely community northwest of Chicago. This prosperous suburb hosts many community events that are fun for all ages. The downtown area is perfect with lots and lots of restaurants and bars. 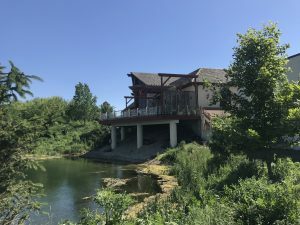 If you’re looking for the perfect suburb in the Chicago area, please click here to learn more about Barrington, Illinois. 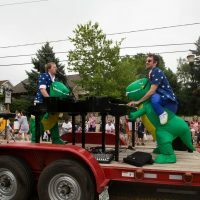 There were some awesome floats with great patriotic flare at the Barrington Parade Performance. Felix and Fingers performers made sure to wear matching blue starred blazers with red shorts. 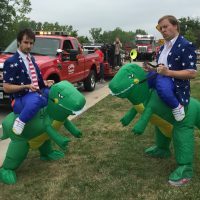 Our dinosaur costumes also joined in with American flags. Despite all of our parade route competition, we believe we ranked as a favorite amongst the crowd. We loved watching everyone point at us and the applause we received as we rode by was awesome. 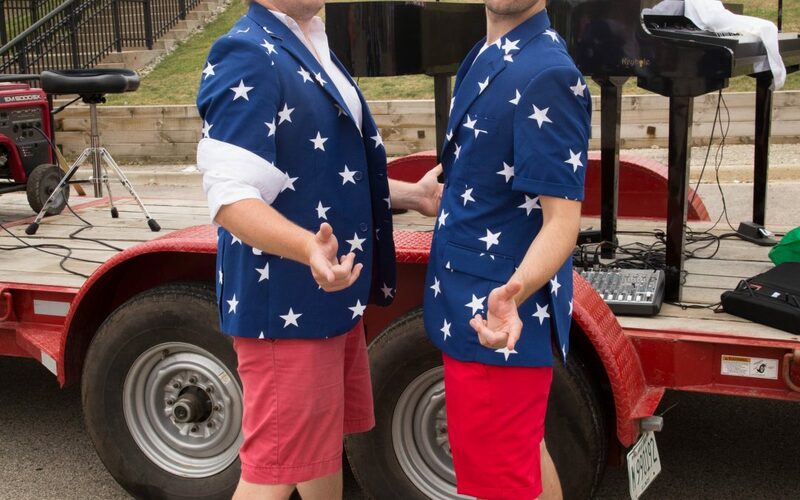 Since it was near the 4th of July, we had to play some patriotic songs such as Lee Greenwood’s God Bless the USA. 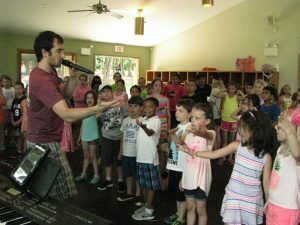 We also played some great crowd favorites that everyone knows and loves. For example, Shut Up and Dance by Walk the Moon was a huge crowd pleaser as was Bruno Mars’ Uptown Funk. The weather cooperated beautifully and we couldn’t have had a better time. If you’ve read our blog for any length of time, you know that we play anywhere and everywhere. So no matter the venue, we’ll make it work. Why not give us a call or an email and see what we can do for you or your organization? 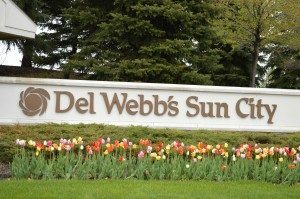 Click here to find all of our information.